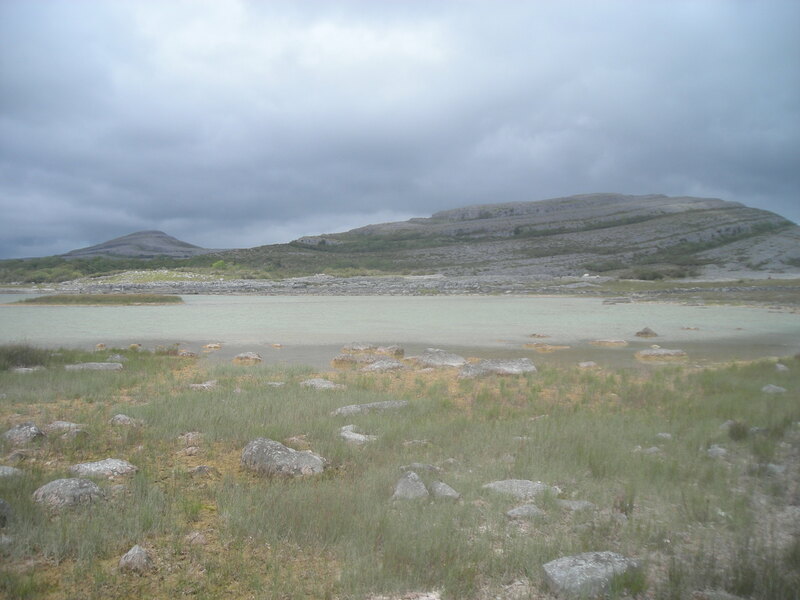 The poetic energy of The Burren is known to inspire and call out the art of many an artist from all over the world and one rainy day in October 2011 it reached the Danish choirmaster Marlene Lollike through the song “Fertile Rock” by singer songwriter Luka Bloom. 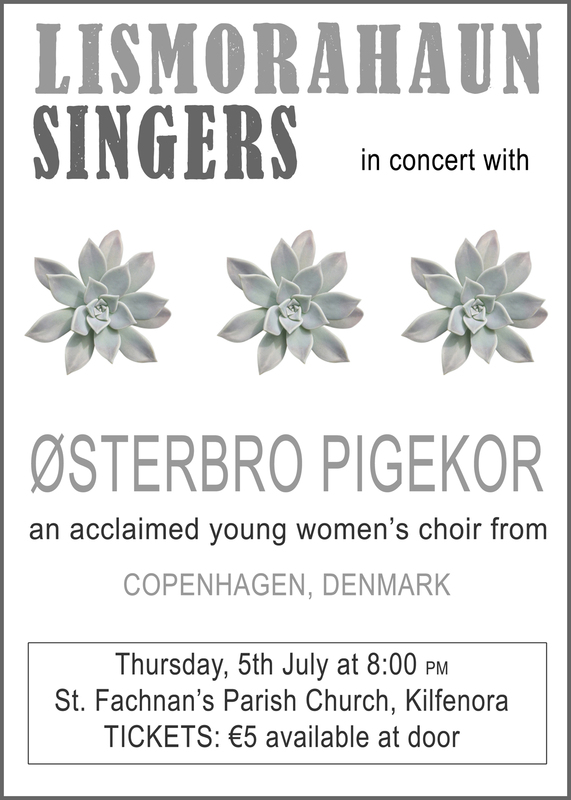 Deeply moved by the sound and lyrics of the song, she sat in the kitchen with her long-time friend from childhood in a little white cottage in Doolin in the midst of green hills and sprinting donkeys, dreaming the next tour for her choir Østerbro Pigekor. And sometimes dreams do come true and sometimes a dream transpires itself beyond our wildest imagination. The Burren is also the home for the exceptional Lismorahaun Singers with the inspiring Archie Simpson as musical director. Despite different surrounding backgrounds for the Danish and the Irish choir, one in a capital city another between limestone rocks, exists something that’s even beyond the common love of singing; they have a mutual unique sense and feel for the resonance of the universal language of music that transcends any differences there might be. Another little story is being added to this already quite fascinating adventure, when Luka Bloom hears about the upcoming collaborative concert. Excited as only he (and Archie !) can be, he contributes with the idea to meet up with both choirs at their workshop the 4th of July, before his own concert in Lahinch same evening. The wish is to have both choirs accompanying him on one of his songs “Gaman” from his newest album “This New Morning” and create a special moment in time remembering the Japanese people and their way of dealing with earthquakes and tsunamis. Gaman means: to endure the endurable. So, here we are. The dots have been connected; 3 creative and inspiring people with music as their first language accompanied by strong and beautiful sopranos, altos, basses and drones, need say no more. In honor of the song that was the spark that ignited this dream, the Danish Choir will walk up and greet Mullach Mor and give a little back to The Burren for what it gives everyone who walks there. The walk is open to anyone who would want to join the choir on the 3rd of July at 11am-ish, if the weather allows it. 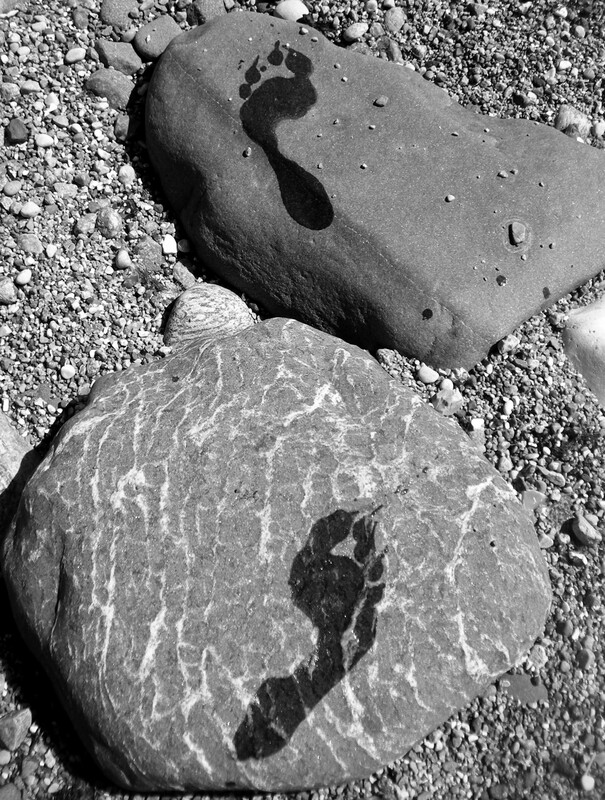 Meeting point will be at the starting point of the trail. Do come along !